The search for durable and heavy duty car seat covers in Tasmania stops here at Janders. 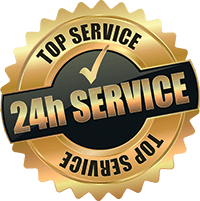 Operating for over 10 years in the industry and staff with a combined experience stretching further than 25 years, we are the top choice when it comes to car seat covers in Tasmania and Australia. Keeping style and usage in mind, our wide variety of car seat covers in Australia offer optimum protection while looking great in your vehicle. With our easy to navigate selection system, finding the most appropriate car seat covers in Tasmania is a breeze. Simply select the make and model of your vehicle and we show you the best car seat covers Tasmania to suit your specific needs. 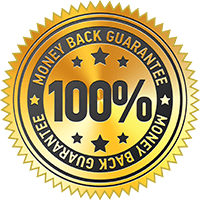 Make your next trip hassle free and with the peace of mind you deserve knowing your seats are protected with leading brand car seat covers in Tasmania. 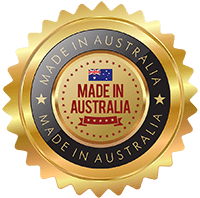 With brands like Black Duck and Stallion, we bring you top quality car seat covers in Tasmania without the hefty price tag. 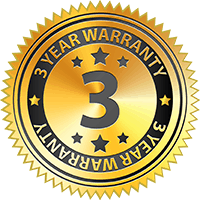 We continually strive to bring our customers the greatest value for money when you shop from our collection of car seat covers in Tasmania to ensure we deliver premium customer satisfaction. 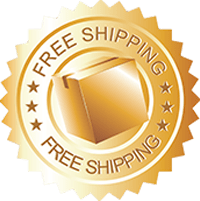 Avoid car seat covers in Tasmania are over priced that do not live up to your expectations and when you shop from Janders. 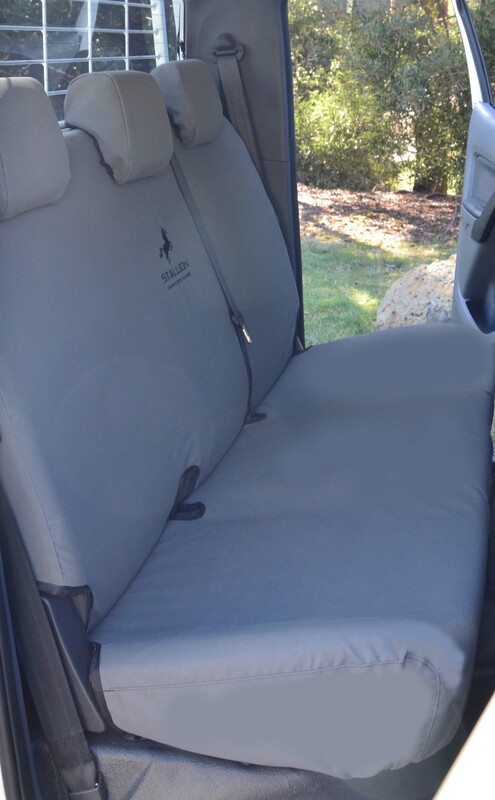 Made to withstand the demands of daily travelling, our car seat covers in Tasmania are resistant to staining and ripping as well as water repellent. Extend the lifespan of your seats when you discover the premium variety of car seat covers in Tasmania here at Janders.